As I sat there in my chair, slowly eating my sherbet and slowly working my way through the Karate Kid remake, I had an ephiphany. No, not about the movie (we can get to that later), I mean about the sherbet. First, let's talk about my inspiration. And here it is, dug in a bit. Fairly standard stuff. It's got a fairly cheap raspberry flavor, it's a smidge salty, but it's good enough at the moment. Hey, when you need a simple no fat dessert, a cheap nonfat milk sherbet will do I guess. So, ok, ephiphany. So I'm sitting there, slowly eating my sherbet like I said, when I realize that I always eat sherbet slow. I quickly scoop premium, regular, and churned ice creams. I even do the same to frozen yogurts BUT I don't eat sherbet the same way. 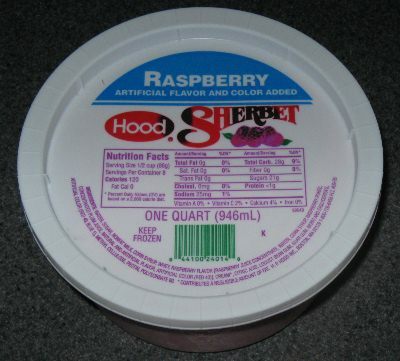 I eat sherbet like I eat pudding, why is that? I don't know, it just struck me as terribly funny because now that I think about it, I've always done it that way. So the big question is, am I alone on this? Am I overanalyzing? 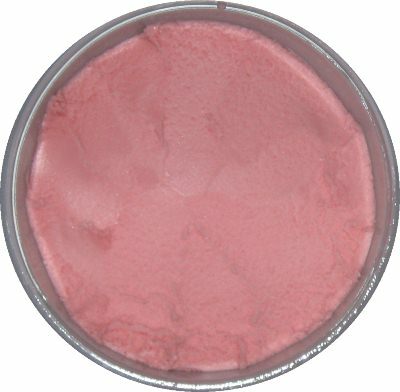 Do you eat sherbet like ice cream, or do you enjoy it more like it's pudding? That's it, that's my review. At least the sherbet was better than the movie. It wasn't terrible, but Ralph Maccio was 22 and playing a high school student when he filmed the original karate kid. Jaden smith is just half that at 11 years old and basically playing a middle schooler. It's not that he did a particularly bad job, it was just so terribly hard to take the whole thing seriously or really get into the emotional journey of it all. You know, the 2hr 20min run time didn't help! Oh well, time to go check my netflix queue to see what's up next.